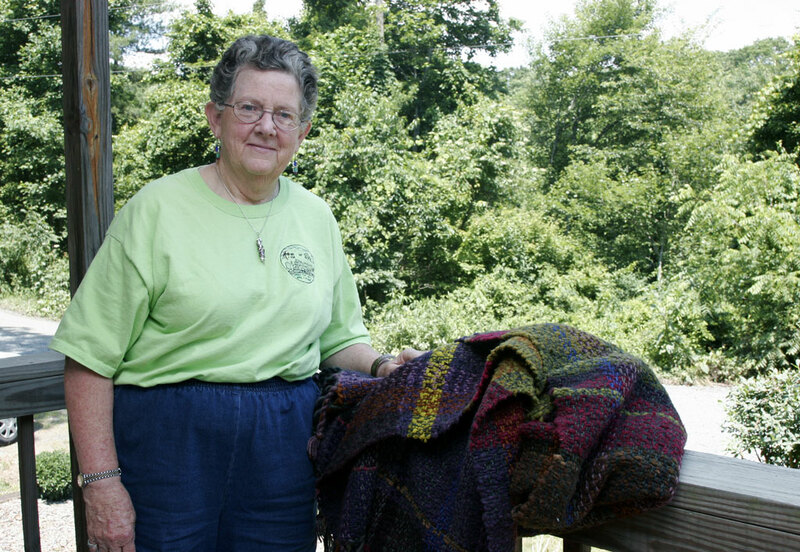 Edwina Bringle who lives and works in Penland, NC. As a fiber artist she is known for her use of color and design in her woven textiles and free motion embroidered pieces. Bringle also runs a gallery with her twin sister, where she sells her work. She taught at the University of North Carolina at Charlotte as a Professor of Art for many years. 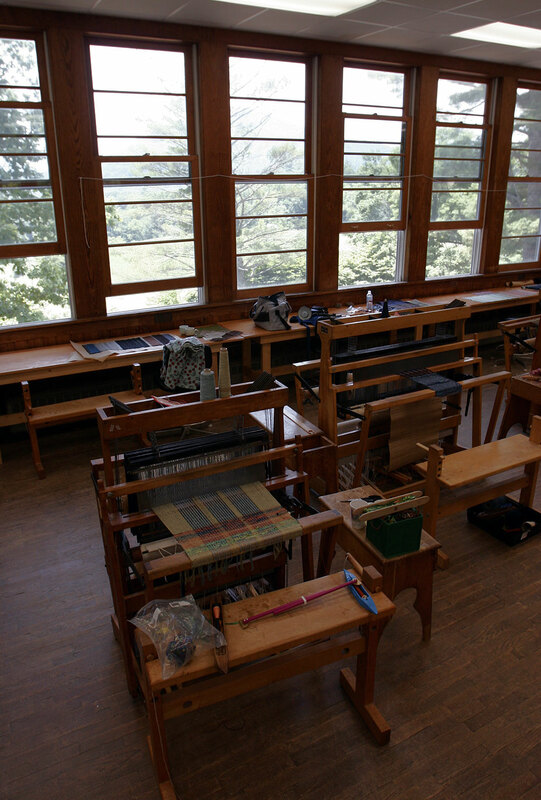 She has been a Penland School of Crafts Resident Artist and frequently teaches at the school. Her work is in the collection of the North Carolina Museum of History and the Greenville Museum of Art.